Published May 6, 2013 at 425 × 503 in Lovely Helen. 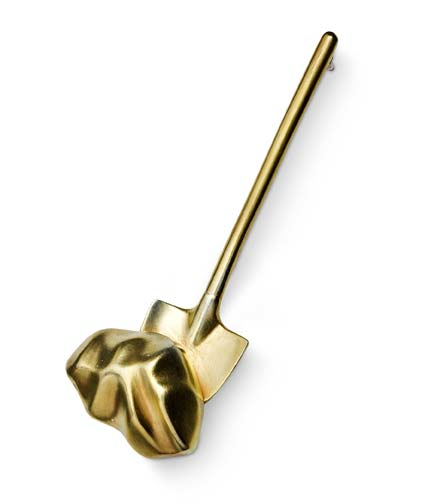 Helen Clara Hemsley, ‘Gold Digger’, Gold plated silver, 8 X 3 cm. Courtesy of the artist.